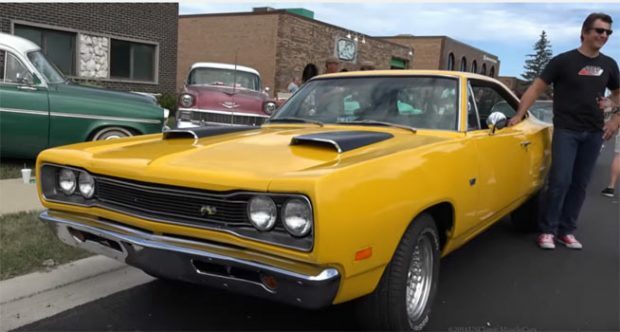 This is an incredible 1969 Dodge Super Bee 440 which shows a three-year restoration to bring you what you see today. 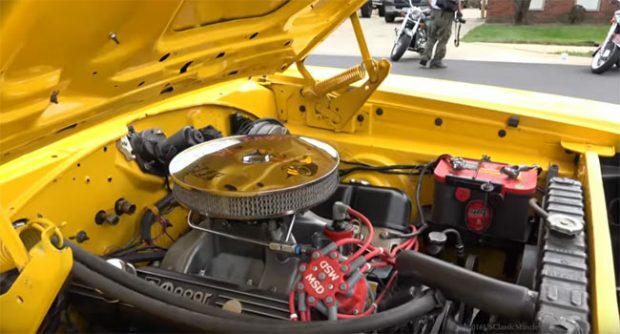 Dave has owned the car for 13 years and painted the vehicle in an amazing Arrest Me Yellow, with the engine upgraded from a 383 to a 440 V8 engine. 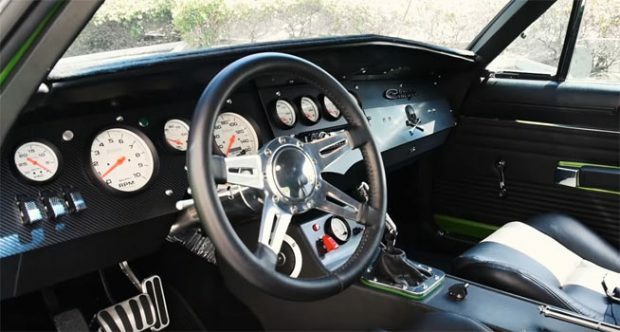 The car was originally an old race car from Alabama, with no powertrain and interior, it took quite a bit of work to get it back to the condition you see here. As the guy was a clear Metallica fan, he named the car Seek & Destroy after one of their songs. ← Previous Story 1968 Dodge Charger with Viper V10 Engine!